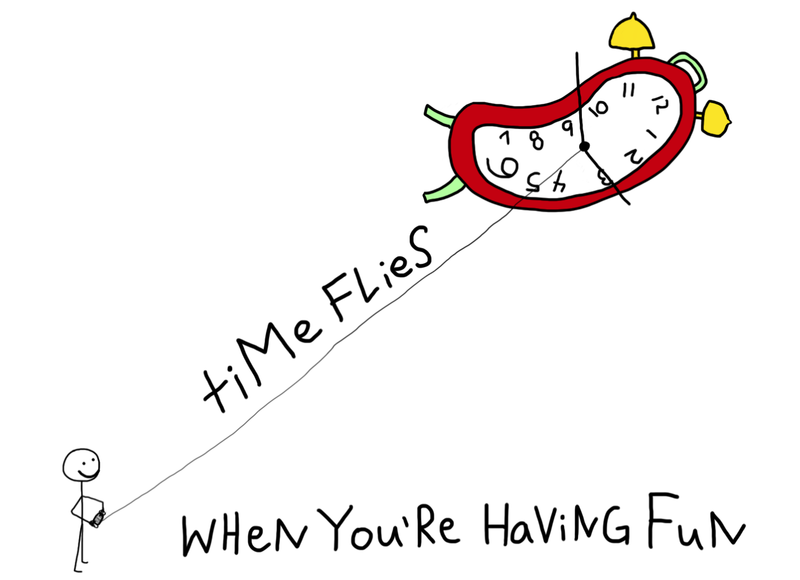 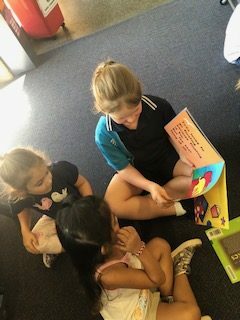 It’s hard to believe that our first term in Year 3 is almost finished. 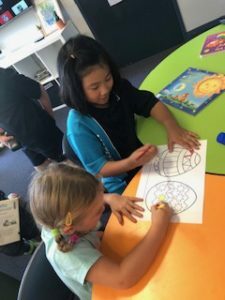 The last few weeks have been spent celebrating our achievements and consolidating our learning. 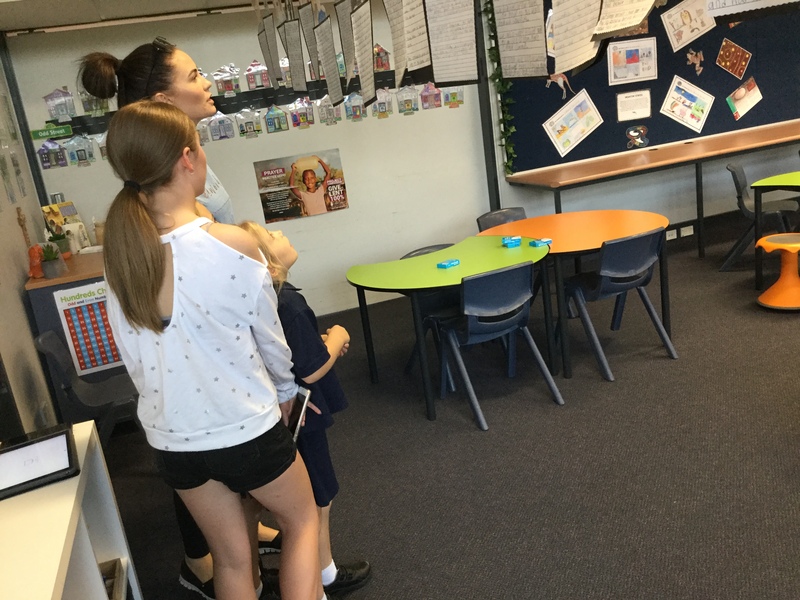 Thank you so much to everyone who was able to visit us on Open Night and share in our learning journey. 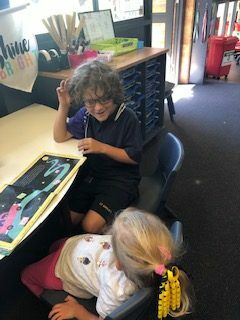 As you know we have also been preparing ourselves to be great role models for our Kindy Buddies and this week we finally got to meet them. 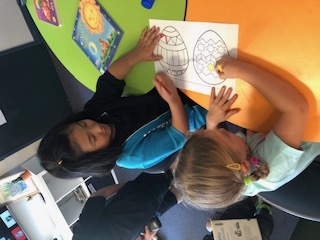 We shared a story with our buddy and worked together on an Easter colouring activity. 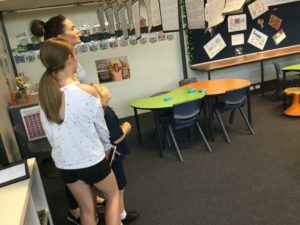 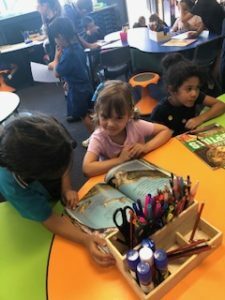 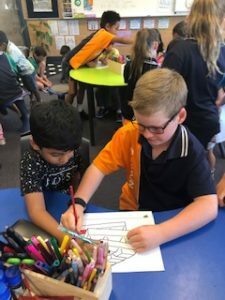 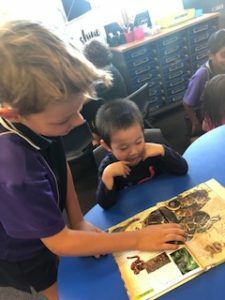 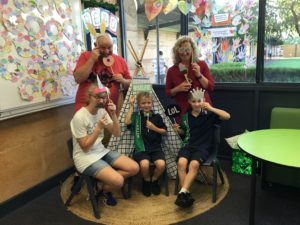 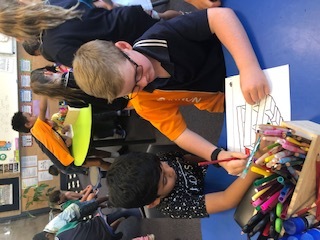 The Year 3 students made their buddies feel so welcome and safe. 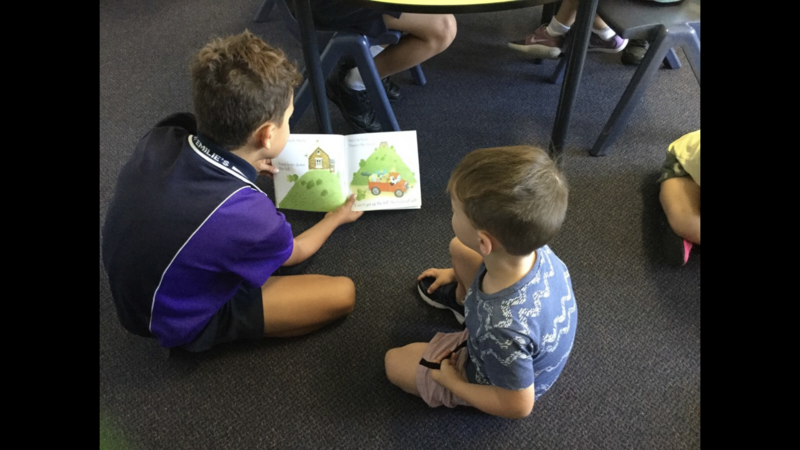 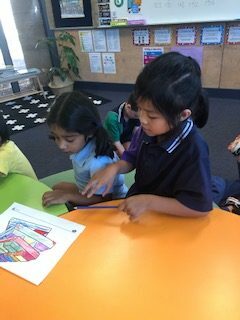 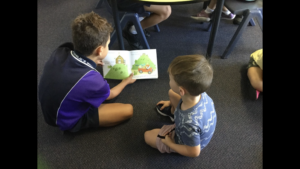 They did a fantastic job of finding out a bit about what their buddy likes, answering questions that their buddy had and giving their buddy lots of praise for their amazing colouring in, drawing and writing. 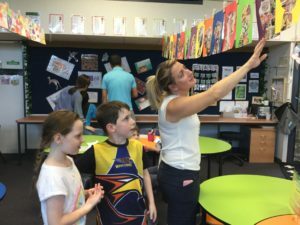 Dear Parents, Thank you for your support this term. 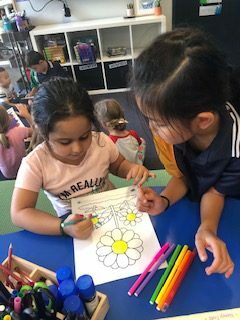 I hope you have a wonderful Easter break and I look forward to working together again in Term 2.